This might seem like a good idea. But it’s not for a couple of reasons. For one, if your skin serum has loads of non-dissolved agents floating around inside, then we’d advise getting another serum. 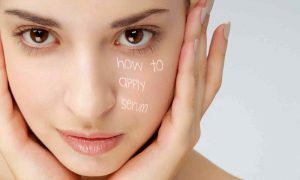 The whole point of skin serum is that the contents should be dissolved and easy-to-absorb into your skin. If you’re seeing lots of sediment, that’s the stuff that’s not likely to absorb well into your skin anyway. More importantly, unless your vial is completely full, there’s a good amount of oxygen in the empty part of the vial vial along with your skin serum. 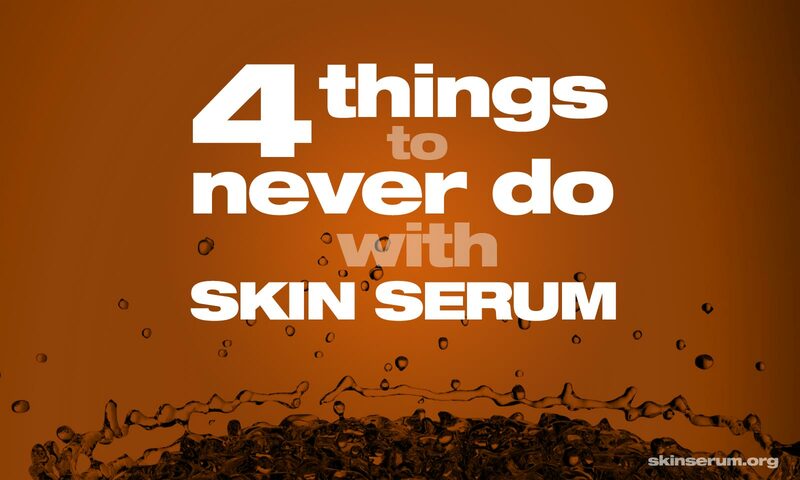 By shaking the vial, you’re going to oxidize the contents and reduce the effectiveness of the serum. We know. We know. It seems like a great idea. And at some point we all hit that age when there’s a little extra droop in those lids. But don’t. 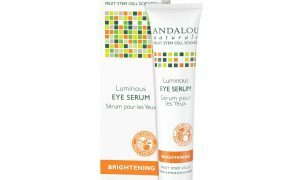 Putting face serum on your eyelids is a very quick way to accidentally get serum in your eyes. And that’s bad. 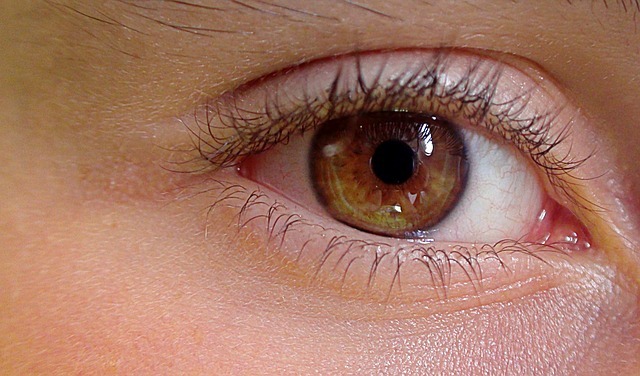 Use an eye cream on your eyelids. 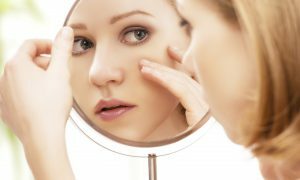 Face serums don’t stay where they’re told, and can be highly acidic. 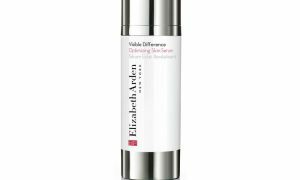 Skin serum is potent stuff because it needs to permeate into your skin and (hopefully) encourage just enough intentional cell-death to kick-start your body’s natural collagen growth processes. Vitamin C serum, hyaluronic acid serum and AHA/AHB serums all have a high level of acidity. Getting facial serum in your eyes though, that’s bad. Don’t do it. 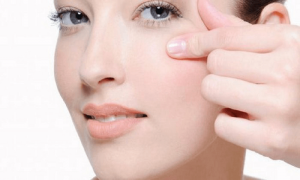 There are eye-creams specifically designed for your eyelids. Keep those standard skin serum out of the neighborhood. 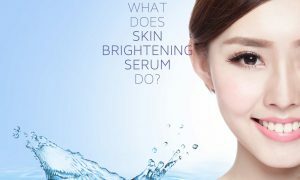 Yes, that beautifully designed skin serum vial may be a dark, tinted glass. But trust us, it’s no match for a full blast of natural daylight. You spent good money on that ounce of rejuvenating skin-science. Keep it someplace dark like a medicine cabinet, make-up drawer or your handbag. Light is the enemy of both ascorbic acid (vitamin C) and retinoids (vitamin A) — both agents used frequently in top skin serums. 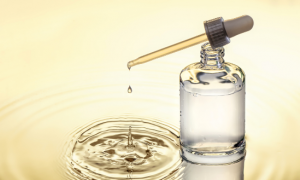 Hyaluronic acid serums aren’t as light sensitive as their C serum cousins, but many HA serums include light sensitive ingredients mixed into their formulations along with the hyaluronic acid. As a general rule you’re better off always keeping your serums away from the light. This might seem obvious. 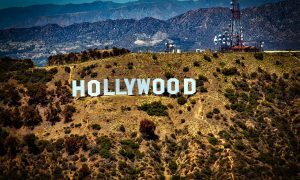 But the enthusiasm with which many first-time serum users launch into their anti-aging routine often exceeds common sense. 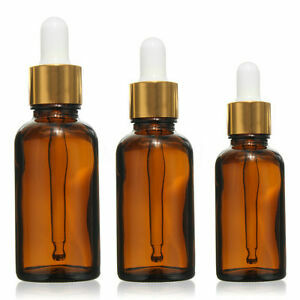 It’s normal to feel like you have a mild sunburn after using serums. This is especially true if you’re using higher concentration Vitamin C face serums like 20% ascorbic acid formulations. If you’re feeling a tiny amount of ‘sear’ then it’s a good sign the serum is doing its stuff. 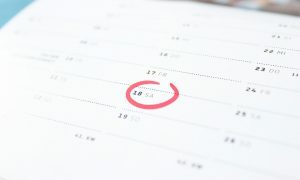 But that’s also a good sign to lay off for a day or two to let your skin’s natural healing and collagen growth processes catch up and do their thing. Also, it’s important to remember that your skin will get used to using higher concentrations over time. If you’ve started with a 20% ascorbic acid serum and it feels like it’s burning too much. Put it in the refrigerator and start slowly with a milder concentration. Don’t press forward with a strong concentration to start with, or you might feel like you spent a few days on the beach without sunblock. Wondering how often you should use serum on your face? We have the answer right here.